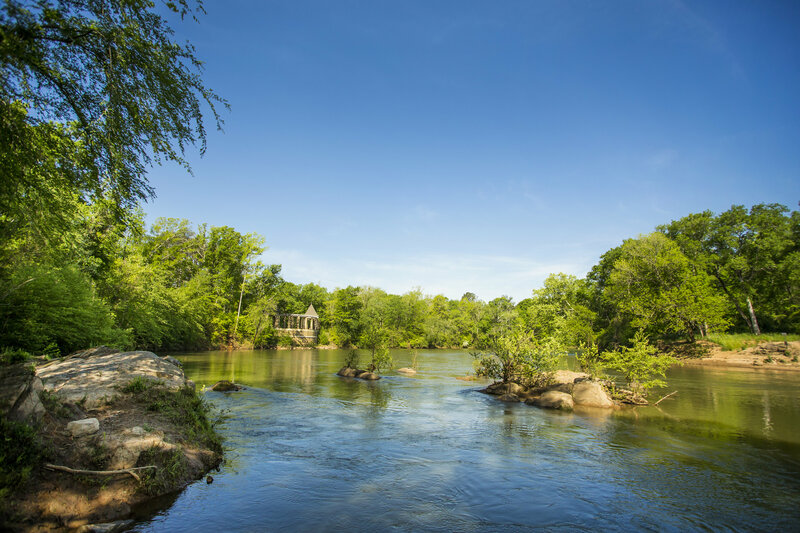 Congratulations to Amerson River Park and Macon-Bibb County! In a press release, Engaging Local Government Leaders group posted to their website and announced the winner of the 2019 Knope Award as McCormick-Stillman Railroad Park in Scottsdale, Arizona; bringing Amerson in second place. According to Engaging Local Government Leaders "This year's contest was the closest #ELGLKnope to date, with 6,576 votes, and more than 5,000 Instagram photos posted." The competition brought in 19,919 votes and had 9, 129 Instagram shared posts.